Lenovo has launched there latest mid-range smartphone the S580. 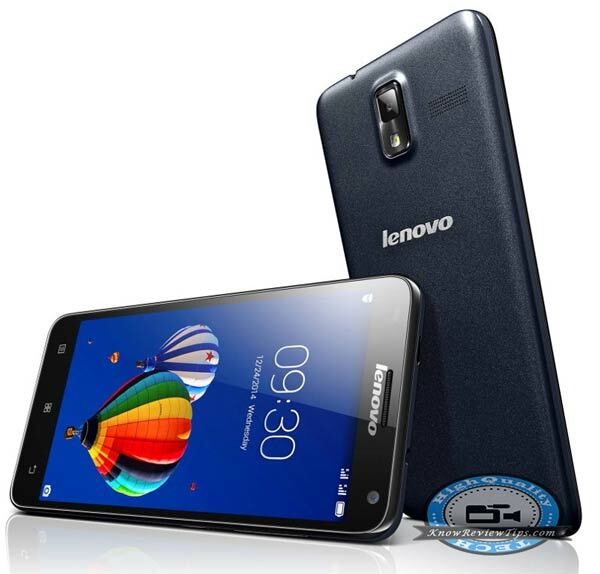 The Lenovo S-580 features 5-inch display having 1280 x 720 pixels resolution. It is powered by 1.2GHz Quad core Processor and runs on Android 4.3 Jellybean OS, it can be upgradeable to Android 4.4 Kit-Kat OS. The S580 supports DUAL SIM with 3G connectivity. It is just 8.1mm thick and weights 129 grams. It would compete with Xiaomi Redmi Note, 1s and Xolo Omega 5.0 considering the price tag. The Lenovo S580 has 1GB of RAM and 8GB of internal storage plus SDcard slot for further memory expansion up to 32Gigs. It packs with 8MP primary auto-focus rear camera with LED flash and a 2MP front imager. It is accomplished with 2150mAh battery. There are several connectivity options like : 3G, WiFi, Bluetooth, GPS and micro USB (no info on USB OTG). You can Buy it Exclusively from Snapdeal at price of RS 8,999. The S 580 is available in Black, Silver and Gold colors.